The Tycho Brahe Medal is awarded in recognition of the development or exploitation of European instruments or major discoveries based largely on such instruments. Until 2018, the EAS awarded a Prize; from 2019, EAS awards a Medal. for fundamental contributions to the development and implementation of 3D spectroscopy on optical and infrared telescopes and for his international leadership of observatory instrumentation programmes. Guy Monnet was born in Lyon, France. After a diploma of engineer from the Ecole Polytechnique in 1962, he obtained a Master in Physics and Mathematics from the University of Paris in 1963, followed by a PhD from the University in Marseille in 1968. as Astronomer, becoming its Director from 1971 to 1976. Guy Monnet then moved to his natal city, serving as Director of the Observatoire de Lyon from 1976 to 1987, while becoming member of the Academy of Sciences of Lyon in 1978. He became the Associate Director (1987-1990) and then Director (1990-1993) of the Canada-France-Hawaii Telescope (CFHT), until his return in 1993 in Lyon. He became Head of the ESO Instrumentation Division from 1995 to 2003, and Head of the ESO Telescope Systems (2004-2006). From 2006 to 2009, Guy Monnet worked for the ESO Extremely Large Telescope, as Project Scientist. He travelled further to Australia, becoming Head of Instrumentation of the Australian Astronomical Observatory from 2010 to 2011. Guy Monnet is now Professor Emeritus at CRAL (formerly Observatoire de Lyon). Prof. Guy Monnet further developed the 3D spectrographic capability, beyond the scanning Fabry Perot. He took the concept of integral field spectroscopy, invented by Georges Courtès, and led the development of the first working instrument (TIGER) at CFHT with Roland Bacon and Yvon Georgelin. This lenslet array based facility demonstrated the unique capabilities of this approach and produced a number of key scientific results such as the first ever contiguous two-dimensional stellar velocity field of a galaxy. This opened the road for a long list of very successful development of integral field spectrographs, e.g., SAURON (WHT) and MUSE (VLT). Today most major observatories around the world, and key space missions, have integral field spectrometers as essential components of their instrument complement. Prof. Guy Monnet took responsibility for the organisation and management of science. He became director of the Marseille Observatory at age thirty. He went on to become director of Lyon Observatory, director of CFHT, head of ESO Instrumentation Division and head of AAO Instrumentation. His vision has successfully impacted the development of ground based instrumentation world-wide. For example, most of the first and second generation VLT instruments were developed under his stewardship. He also guided the development of Adaptive Optics at ESO producing what is now the Adaptive Optics Facility. Guy Monnet has a deep knowledge of all aspects of instrumentation driven by his passion for astronomy. Recently Guy Monnet has disseminated his knowledge of 3D instrumentation by writing the first textbook on this subject together with Roland Bacon. Guy Monnet's contributions have propelled European ground based astronomy into the forefront of astronomical research. Today, thanks to the VLT and its very successful suite of instruments, Europe has a world leading programme in ground based astronomy, and Prof. Guy Monnet has been an essential piece of this success story. in recognition of the role as driving force behind OGLE (Optical Gravitational Lensing Experiment), one of the most successful and longest running sky-variability surveys ever undertaken. OGLE has made a significant impact on many fields in modern astrophysics. Andrzej Udalski was born in Łódź, Poland. He graduated in 1980 from the Faculty of Physics at the University of Warsaw and obtained there his PhD thesis in 1988. He then moved to York University in Toronto, Canada as a postdoc and returned to Poland after two years. He obtained his habilitation at the University of Warsaw in 1995 and became professor in 2000. He directed the Astronomical Observatory from 2008 to 2016. Prof. Udalski has won several awards, including the prize of the Foundation for Polish Science in 2002, the highest for a Polish scientist, an ERC IDEAS Advanced Grant in 2009, and the Dan David Prize in 2017 in recognition to his role as a pioneer in the field of time-domain astronomy. He is a member of the Polish Academy of Sciences and the Polish Academy of Arts and Sciences since 2004 and a Foreign Associate of the US National Academy of Sciences since 2012. Prof. Udalski is the driving force behind OGLE (Optical Gravitational Lensing Experiment), one of the most extensive and longest running sky-variability surveys ever undertaken. He leads all aspects of OGLE, from the scientific goals, construction of the detectors and the dedicated 1.3m Warsaw Telescope (Chile), developing sophisticated data analysis software, and interpretation of the results. Prof. Udalski's work continues to have a considerable impact on many fields in modern astronomy, such as gravitational microlensing, extrasolar planets, variable stars, stellar astrophysics, structure of the Milky Way and the Magellanic Clouds, calibration of the cosmic distance scale, and discovery of Kuiper Belt objects. 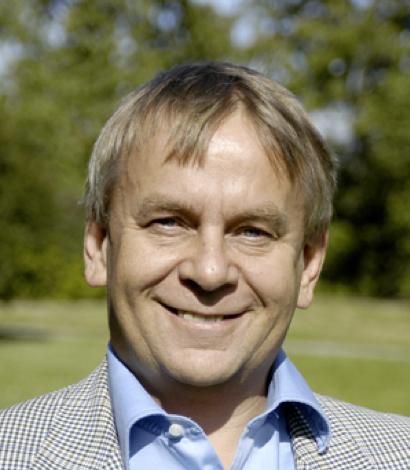 Professor Andrzej Udalski's scientific career has been connected with the OGLE survey since the early 1990s. He put into practice the early idea by Bohdan Paczy&nacute;ski to regularly monitor millions of stars to search for sudden brightening caused by gravitational lensing by hypothetical dark massive objects in the halo of the Milky Way. OGLE has produced top ranked discoveries across many fields of modern astrophysics for almost three decades. 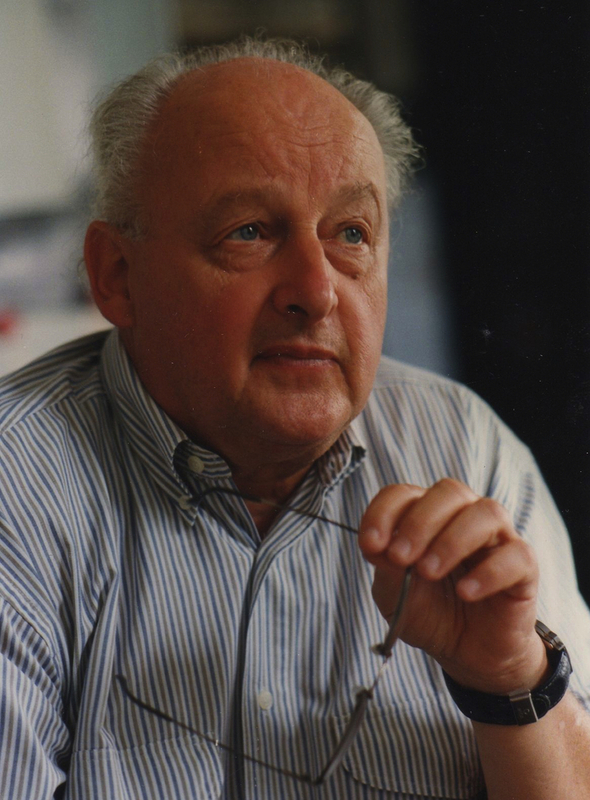 Andrzej Udalski designed and constructed detectors for consecutive phases of the OGLE project. The current phase (OGLE-IV) uses a large new generation CCD mosaic camera with 32 detectors, one of the largest scientific instruments of this type worldwide. Prof. Udalski designed and assembled all aspects of this camera ? the mechanical parts, electronics, software, and the interface with the Warsaw Telescope, located at the Las Campanas Observatory in Chile. He also implemented the data pipeline software and the efficient real-time data analysis systems, including the Early Warning System, very successfully used for the real time detection of gravitational microlensing events since 1994. The application of such massive photometry went well beyond the detection of microlensing events, making OGLE one of the largest sky-variability surveys ever undertaken. A vast quantity of data on stellar variability was collected, analysed and made freely available to the astronomical community. The OGLE collection of well characterised periodic variables is the largest in modern astrophysics. 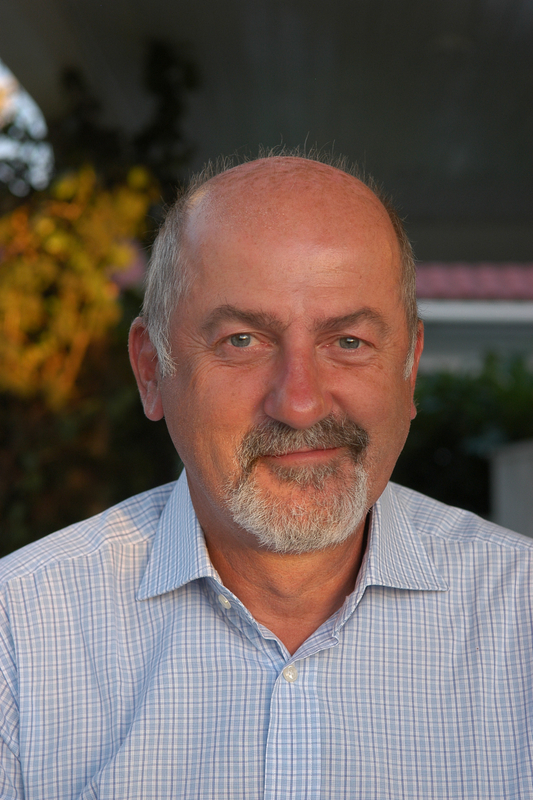 Prof. Andrzej Udalski is the author or co-author of close to 500 publications in peer-refereed journals (including about a dozen articles in "Nature" and "Science"), which totalise more than 20,000 citations so far. in recognition of his leading role in the optical design of astronomical telescopes, cameras and spectrographs over the past 40 years. The European Astronomical Society awards its 2017 Tycho Brahe Prize to Bernard Delabre in recognition of his very successful career at ESO, where he has exemplified the tradition of working at the forefront of technological evolution and has made profound contributions to optical and infrared ground based astronomy, which benefit the entire astronomical community both in Europe and worldwide. He has been involved in the design of the optics of nearly all the instruments built by ESO over the past 35 years, including HARPS at La Silla, and UVES, MUSE, ERIS, HAWK-I, and CUBES at the Very Large Telescope. He has been the chief optical designer of a number of telescopes including the Extremely Large Telescope, for which he invented the beautiful five-mirror solution. Bernard Delabre is a French optical engineer born in 1952. He was largely raised in Algeria and received a diploma in Optics in 1974 at the Ecole d'Optique de Morez in France. He worked for a few years at the Société SEIMA (now VALEO) designing car headlights before joining ESO in 1977 where he has been employed ever since. During his 40 years of service at ESO, Bernard Delabre has made profound contributions to optical and infrared ground based astronomy, which benefit the entire astronomical community. Three of the ten pioneering spectrographs of the twentieth century are attributed to him. He has been the chief optical designer of a number of telescopes, from the NTT to the E-ELT and beyond. His genius has been in the optimisation of the instrument designs and a clear vision of what astronomers need and how the details of an optical design can be merged with the mechanical constraints at optimal performance. It has been normal to find astronomers, mechanical engineers, control engineers, system analysts all sitting next to him in his office discussing, negotiating and evolving designs and constraints. in recognition of his visionary development of X-ray instrumentation, from balloon experiments and the discovery of cyclotron lines probing the magnetic field of neutron stars to his leadership and strong scientific involvement in the ROSAT mission. The European Astronomical Society awards its 2016 Tycho Brahe Prize to Professor Joachim Trümper in recognition of his long and very successful career in X-ray astronomy associated to the development of instrumentation of increasing sophistication. J. Trümper went a long way from his PhD thesis on the development of the first triggered spark chamber used to study cosmic rays from the Zugspitze mountain to the development of X-ray CCDs for ESA's XMM-Newton satellite. Two major milestones in his exceptional career are the development of a competitive stratospheric balloon programme with hard X-ray instrumentation and the initialization, design and completion of the German-led ROSAT space mission for soft X-ray astronomy. The first development led to the detection in 1978 of a cyclotron absorption line in Hercules X-1, which allowed for the first time a direct measure of the extreme magnetic field of a neutron star. The scientific return of the ROSAT mission from 1990 to 1999 was impressive with about 4'300 refereed publications and around 160'000 citations. 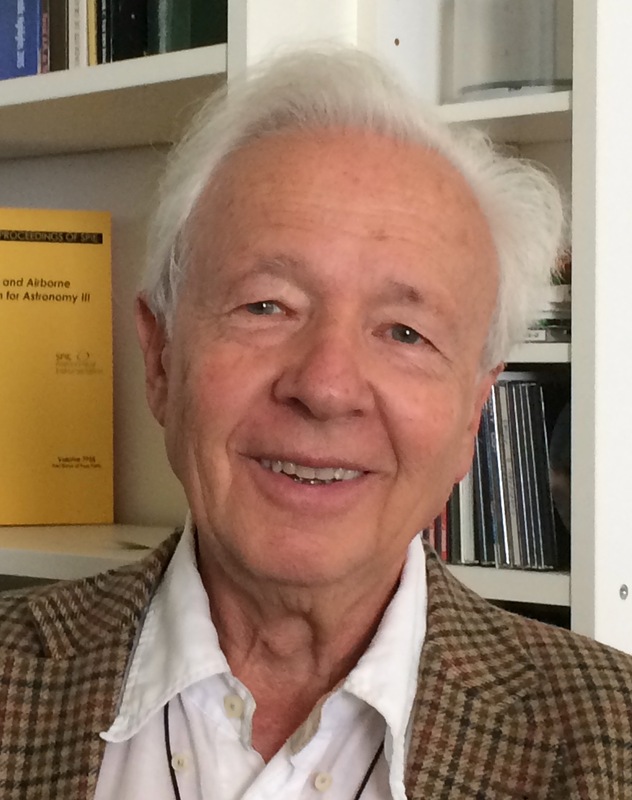 Besides being the principal investigator and the director of the observatory, J. TrÃƒÂ¼mper was personally involved in a number of ROSAT highlights. These include in particular the famous X-ray picture of the moon, the unexpected discovery of X-rays from the comet Hyakutake, the discovery of the first millisecond pulsar in X-rays, and the ROSAT deep and ultra-deep surveys. 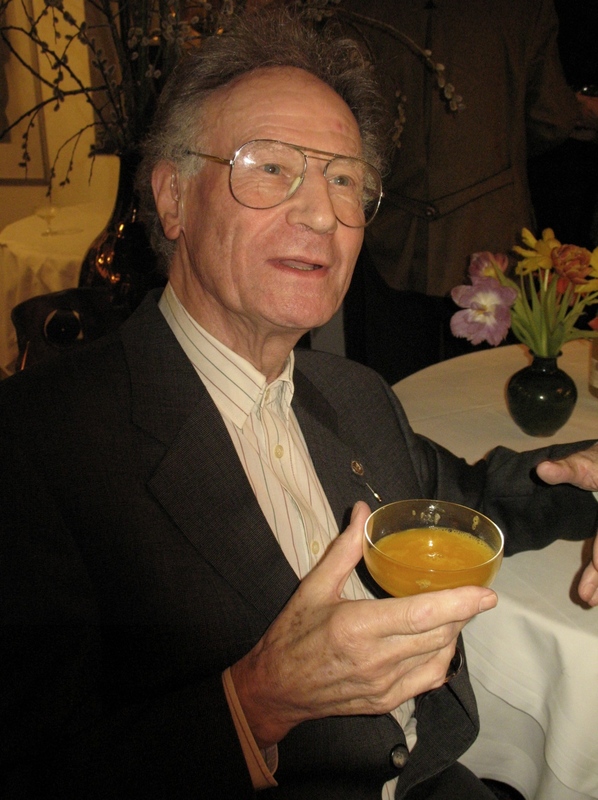 Joachim Ernst Trümper was born in 1933 in Haldensleben. He finished the high school in 1951 in Bernburg and spent a year in industry as an apprentice in electro-mechanics, since he was not admitted to an university in the GDR for political reasons. In 1952 he succeeded to enroll at Halle University to study physics. In 1955 he moved (illegally) to Hamburg and in 1957 to Kiel. Here he obtained the PhD in physics in 1959 and became a cosmic ray physicist. After the discovery of pulsars he became interested in neutron star physics and the young field of X-ray astronomy. In 1971, he started a comprehensive program in X-ray astronomy at the University of Tübingen, before he moved in 1975 to the Max-Planck-Institute for Extraterrestrial Physics (MPE) in Garching near Munich. After his retirement from the MPE directorship in 2001, he is continuing his scientific work at the institute. Since 50 years his hobby is sailing, currently on an H-Boat on the nearby Chiemsee. in recognition of the development of instrumentation, which led to his discovery of the first extra-solar planet orbiting a solar-type star and to his leading role in this domain during the last twenty years. The European Astronomical Society awards its 2015 Tycho Brahe Prize to Professor Michel Mayor in recognition of his lifelong quest to advance the precision, efficiency and scientific value of stellar radial velocity observations. His series of ground-breaking instruments have reduced velocity errors by an unprecedented ~3 orders of magnitude, down to 1 m/sec or lower. The vast scientific rewards include fundamental breakthroughs in binary and pulsating star properties, star cluster dynamics and Galactic evolution, culminating in the discovery of the first extra-solar planet 20 years ago and the birth of a new scientific discipline - with European leadership throughout. The exponential growth of exoplanetary science continues today with new theory and observations from the ground and space. 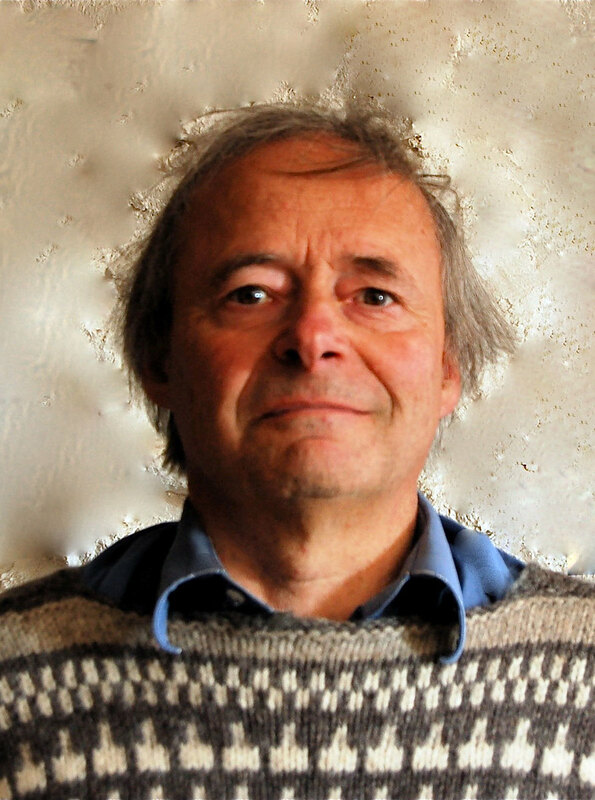 Michel Mayor is a Swiss astronomer born in 1942. He completed his studies at the University of Geneva in 1971 with a PhD on the kinematical and dynamical properties of stars in the solar vicinity. He has remained at this University ever since, rising to the rank of Professor and Director of the Observatory. 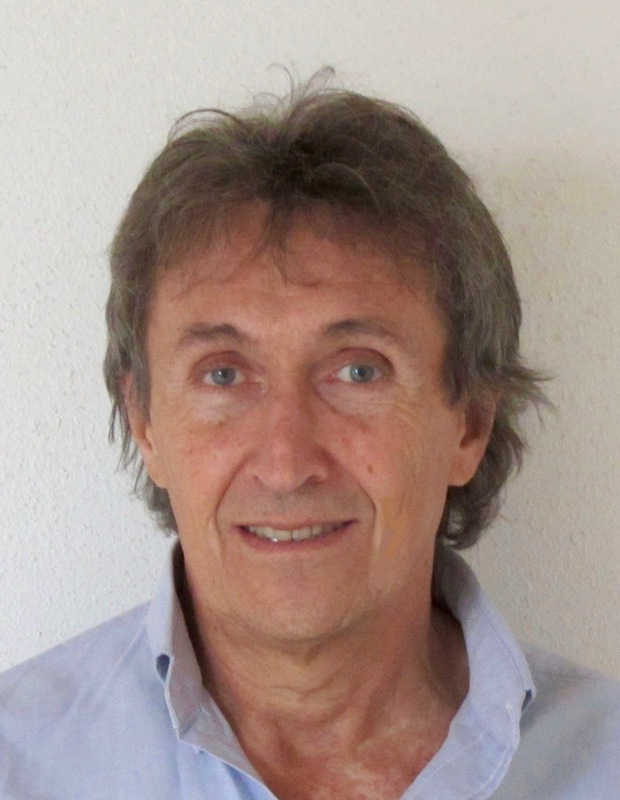 He is first author or co-author of over 400 refereed papers on a wide range of subjects, with over 30'000 citations, and has received numerous honorary doctorates and prizes, including the Shaw, Balzan, and BBVA prizes. in recognition of his innovative concepts and inventions now widely used in modern optical imaging at high angular resolution. 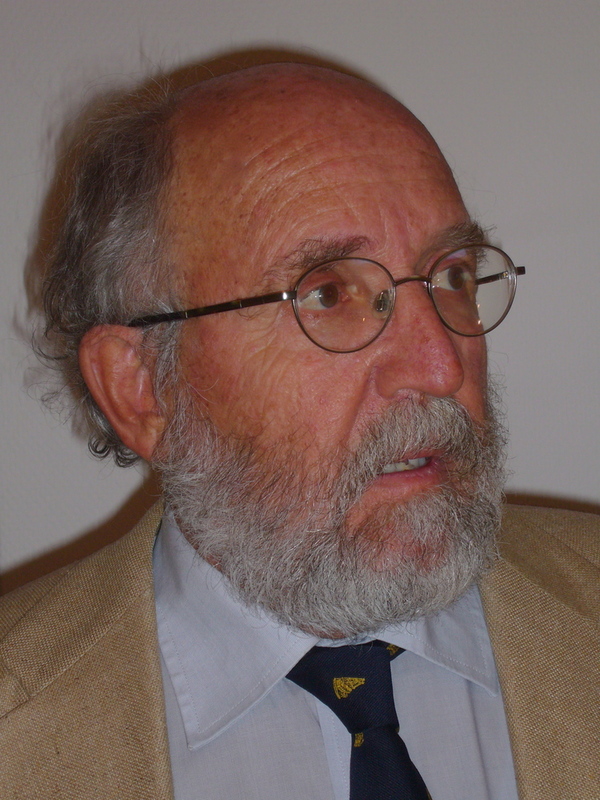 The European Astronomical Society awards its 2014 Tycho Brahe Prize to Professor Antoine Labeyrie in recognition of his outstanding contributions to modern optical imaging at high angular resolution. Having invented holographic gratings, he proposed the technique of speckle interferometry, which allowed to reach the diffraction limit of even the largest telescopes. Next, he was first to obtain interference fringes between two separate telescopes after the early single-telescope demonstration by A. Michelson et al. nearly a century ago. He continues to produce an amazing variety of innovative concepts for optical interferometry with large diffracting pupils. Antoine Labeyrie is of French nationality. He did his studies at the University of Paris and at the Institut d'Optique Théorique et Appliquée, where he obtained his Master's. He received his PhD from the University of Orsay in 1968, before starting his career as an optical engineer at the CNRS in 1971. He was appointed Professor at the Collège de France in 1991 and became a member of the Académie des Sciences in 1994. Throughout his career, Labeyrie has proved that he is an astronomer of singularly innovative genius, the source of the most important breakthroughs in the field of high angular resolution astronomy. Reaching the diffraction limit in optical light, then breaking through even this frontier by the practical application of interferometry was revolutionary, although it appears commonplace now. in recognition of his central role in the development of the European Southern Observatory facilities that have resulted in Europe's world-leading role in ground-based astronomy. 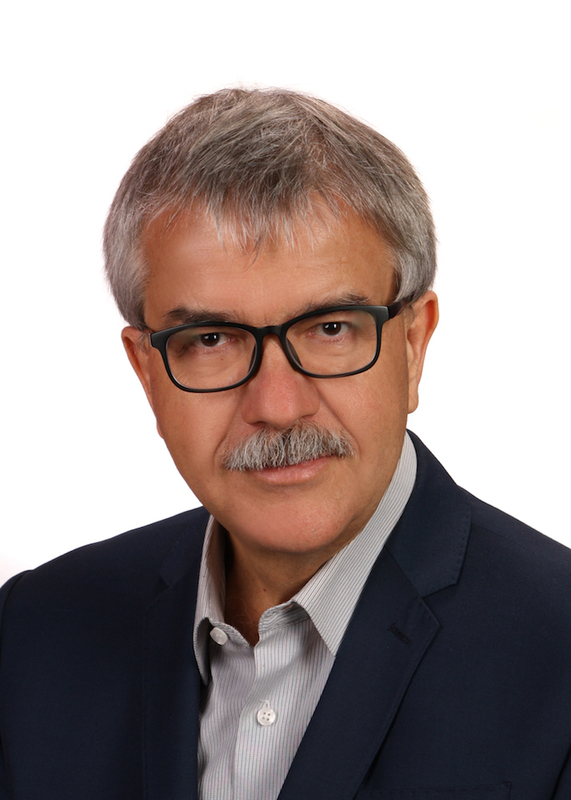 The European Astronomical Society awards its 2013 Tycho Brahe Prize to Professor Massimo Tarenghi in recognition of his outstanding contributions to the development of all of the major telescopes and facilities of the European Southern Observatory (ESO). He played a sequence of pivotal roles in the development of the European Southern Observatory (ESO) through 35 of ESO's 50 year history. His work on the MPIA 2.2m telescope, the New Technology Telescope (NTT), the Very Large Telescope (VLT), the Atacama Large Millimeter Array (ALMA), and the European Extremely Large Telescope (E-ELT) has resulted in a paradigm-changing observational infrastructure. Massimo Tarenghi is of Italian nationality. He did his studies at the University of Milan where he soon developed a passion for astronomy and for building ever larger and efficient telescopes. 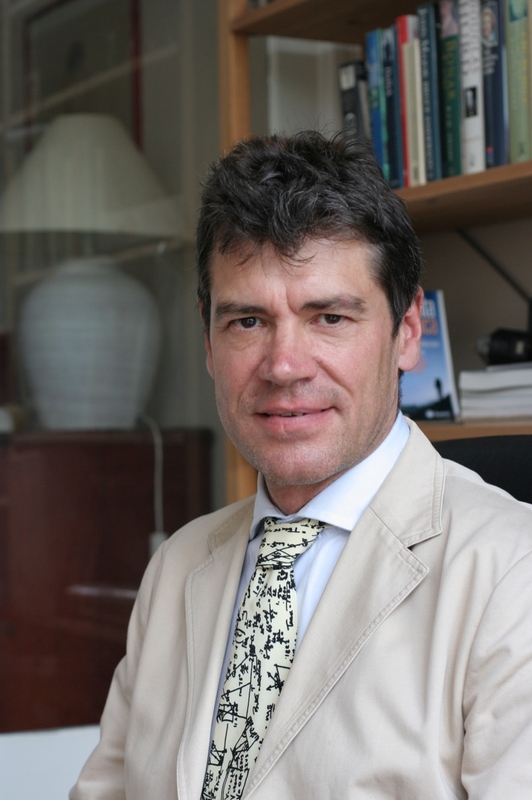 In parallel to his career at ESO, Tarenghi has been Professor of Astrophysics at the University of Milano and is a member of the Accademia Nazionale dei Lincei. His astronomical interests include galaxy clusters, the large-scale distribution of galaxies in the universe, and active galactic nuclei. In 2006 he was appointed Commendatore della Repubblica Italiana for his scientific achievements. He spends now part of his time in Germany and part in Chile. in recognition of his outstanding contributions to European near-infrared astronomy, through the development of sophisticated instrumentation, and for ground-breaking work in galactic and extra-galactic astronomy leading to the best evidence to date for the existence of black holes. Reinhard Genzel and the group led by him were responsible for building the SINFONI near-infrared integral-field spectrograph for the ESO Very Large Telescope, a key instrument for the study of the structure and dynamics of distant galaxies, as well as the detailed dynamics of the Milky Way Galaxy. He and his group have used this to great effect, pushing the boundaries of our knowledge, be this in our own backyard, studying the black hole that is at the centre of the Galaxy, or detecting forming galaxies at redshifts of z ∼eq; 2. Reinhard Genzel was born in 1952 in Frankfurt am Main, Germany. He followed a classical high school curriculum which gave him a lasting interest in history and archeology. He enjoyed his first training in physics in early years from his father, a well known solid state physicists. Sports were also part of his early years; he trained in handball and javelin/discus. He studied physics and astronomy in Germany, obtaining a PhD in radioastronomy in Bonn. He then spent a number of years in the US, in Harvard and Berkeley, before joining the Max Planck Institute for Extraterrestrial Physics in Garching. He spends now part of his time in Germany and part in the US. for his crucial role in the fostering of high precision, global stellar astrometry from space, in particular the development of the Hipparcos mission. Prof. Michael Perryman was the mission scientist and, during the operational phase, the mission manager of Hipparcos — the first astrometric satellite of the European Space Agency (ESA). In these roles he untiringly led the mission through many difficulties to its ultimate success. His understanding of the astrophysics, of the physics and technology involved in the satellite and its instruments as well as his intelligence of human relations contributed to a major extent to the success of the mission. 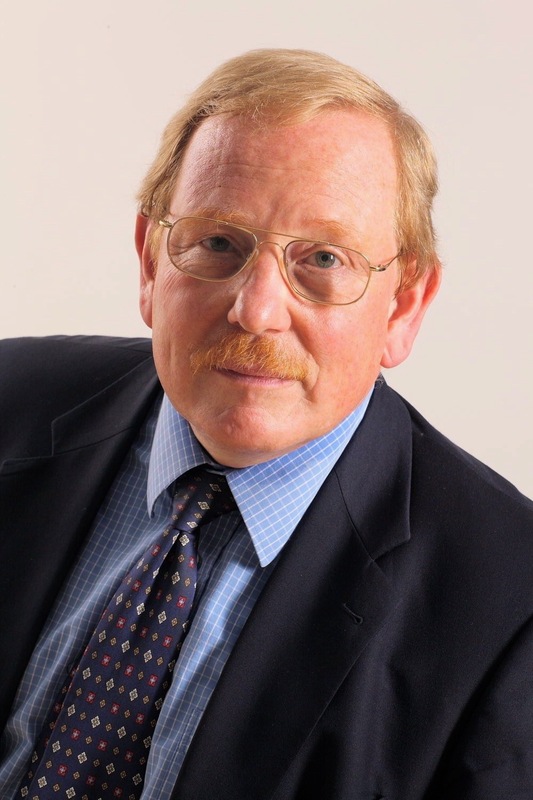 Prof. Michael Perryman is of British nationality. He was born in 1954, studied in Cambridge where he obtained his PhD in 1980. He then worked for ESA for the Hipparcos project and its successor mission until 2009, when he left for a visiting position in Heidelberg and now in Bristol. Dr. Wilson has made in the last two decades of the 20th century contributions of the utmost importance to the technology of astronomical telescopes. His profound theoretical and practical knowledge of optics and his vision for achieving optical perfection led him to the concept of Active Optics which changed the world of large telescopes overnight: No major telescope will any longer be built without Active Optics. With Active Optics the shape and the alignment of telescope mirrors are constantly monitored and automatically corrected which leads to the best possible images obtained with a telescope. This concept was embodied first in the New Technology Telescope of the European Southern Observatory (ESO) and was carried to its logical conclusion in the ESO Very Large Telescope (VLT), a telescope array of four individual 8.15-m telescopes. Thanks to Active Optics, the consistently superb image quality of the VLT has made it the world's most successful ground-based observatory and re-established Europe in a leadership position in observational optical astronomy. Dr. Wilson came to ESO in 1972 after 11 years as Head of the Design Department for telescopes at Zeiss Oberkochen. At ESO Dr. Wilson was the initiator and the Head of the Optics and Telescopes Group. After his retirement in 1993 he worked tirelessly to prepare and update his monumental two-volume monograph "Reflecting Telescope Optics" which has become a benchmark in the field. Moreover, he extended the two- mirror telescope designs to the three-, four-, and five mirror designs that are now being explored in the next generation of extremely large telescopes. 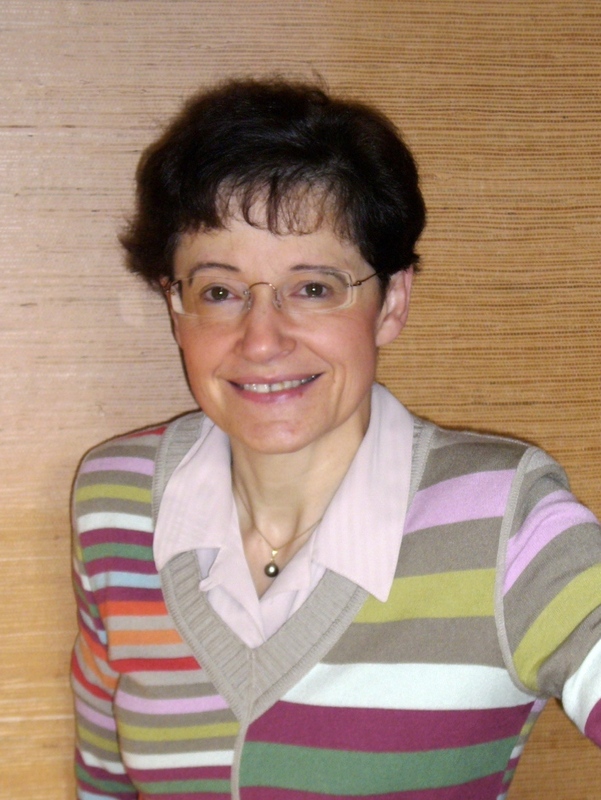 Prof. Françoise Combes is one of the leading astrophysicists in the field of extragalactic astronomy. She has done fundamental work in the area of dynamics of galaxies, on the interstellar medium in extragalactic systems, molecular absorption lines in the intergalactic medium, and on Dark Matter in the Universe. The basis of her work is formed by observations in the optical spectral range with the Very Large Telescope of the European Organisation for Astronomical Research in the Southern Hemisphere (ESO) and in the radio domain with telescopes of the Institut de Radioastronomie Millimétrique (IRAM). These observations are then combined with theoretical studies. Françoise Combes is a prototype of the "New Astronomer" who combines observations at multiple wavelengths and theory. Françoise Combes is professor at the Observatoire de Paris. She is author or co-author of more than 500 astronomical publications and has established most successful scientific collaborations with many groups in Europe and the USA. Chairing one of the five panels of the European initiative ASTRONET, she has substantial influence on the planning of future European instrumentation. She is presently editor of the European journal Astronomy & Astrophysics and was President of the French Society of Astronomy and Astrophysics. She has many distinctions among which that of Chevalier de la Legion d'Honneur, the Silver Medal of the CNRS, and the IBM Prize in physics. She is a member of the French Académie des sciences. Prof. Göran Scharmer, born in 1951, is director of the Institute for Solar Physics of the Royal Swedish Academy of Sciences and professor at Stockholm University, Sweden. He is one of the leading solar physicists with a remarkable track record in advancing ground-based solar observations. The unprecedented sharpness of solar images taken with telescopes that Scharmer developed is currently leading to new insights into the physics of the photosphere and chromosphere of our Sun. The planning and construction of these telescopes which are located on Roque de los Muchachos, a mountain peak on the Island of La Palma, differs from many other recent advances in astronomical instrumentation in that one person – Göran Scharmer – is clearly identifiable as the originator of the concepts and driver of their realization. The Swedish 1-m Solar Telescope (SST) is currently the world's best solar telescope, capable of reaching the highest angular resolution. It was the first solar telescope to reach an angular resolution of 0.1 arc sec (this is about one twenty thousandth of the solar diameter!). Among other things, the SST has discovered new features in sunspots, clarified the nature of solar faculae (which are emission areas brighter than the rest of the solar surface), and made high-temporal resolution observations which have led to great leaps in our understanding of chromospheric phenomena (the chromosphere is the lowest part of the solar atmosphere). Prof. Scharmer has also established most successful scientific collaborations with the strongest solar groups in Europe and the USA. In 2007, the EAS has created the Tycho Brahe Prize — to be awarded annually — in recognition of the development or exploitation of European instruments, or major discoveries based largely on such instruments. 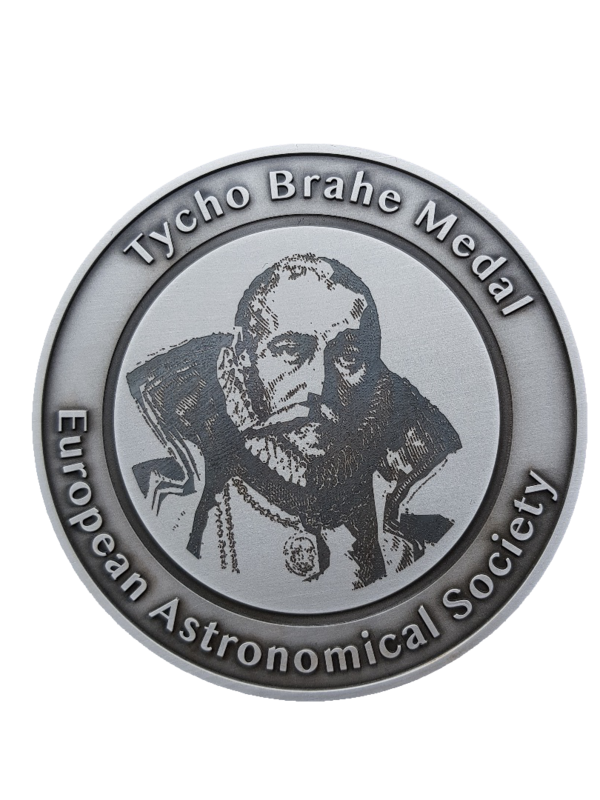 From 2019, EAS awards the Tycho Brahe Medal. Until 2018, the prize carried a monetary reward of € 6000.–. From 2019, a silver medal and a certificate is awarded. The award ceremony takes place during the annual EAS meeting. The winner of the medal is invited to present a talk at one of the plenary sessions. The Tycho Brahe Medal lecture may be published in The Astronomy and Astrophysics Review. There are no restrictions to nationality of the candidates nor to the country of origin or residence. Nominations should arrive at the EAS Office by 31st October of the year preceding the award. Nominations can be made by EAS members. EAS Council appoints a Prize Award Committee. This committee consists of a Chair and about 5–7 members. The Chair has qualifying vote. The Award Committee forwards its selection to EAS Council for ratification. Until 2016, The Tycho Brahe Prize was funded by the Klaus Tschira Stiftung, a German foundation, which was established by the physicist Klaus Tschira in 1995 as a non-profit organisation. The Klaus Tschira Stiftung promotes the advancement of the natural sciences, mathematics, and computer science, and wants to raise appreciation for these fields.